In this special PTBN Network PodBlast, JT is joined by Kevin Kelly to pay tribute to the late, great Vader. The boys discuss Kevin’s interactions with Vader in the WWF, the big man’s legacy in Japan and WCW, whether or not he met his potential in the WWF, his greatest matches and a couple of road stories plus more. 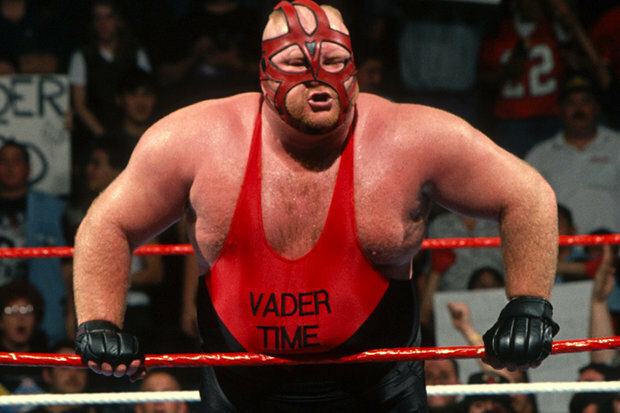 Rest in Peace Leon White, it will always be Vader Time!